Ristvey Legal Search, LLC is a boutique legal recruiting firm and noted specialist in all levels of permanent attorney and paralegal placement, meeting the unique hiring needs of law firms and corporations in the legal markets throughout the United States and abroad, with particular focus on the East Coast. Ristvey Legal Search, LLC is a member of the National Association of Legal Search Consultants (NALSC), and strictly adheres to and exceeds NALSC Code of Ethics. 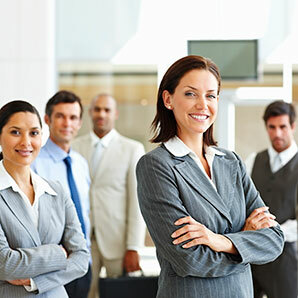 Founded on the supposition that each law firm and corporate legal department is unique, Ristvey Legal Search, LLC believes the only way to effectuate a real match is through forging meaningful and lasting relationships with our clients and candidates. This premise has enabled Ristvey Legal Search, LLC to give its clients the competitive edge when discovering the high caliber talent they seek. Due to the close relationship Ristvey Legal Search, LLC has with its clients, Ristvey Legal Search, LLC works with a select clientele so that we may provide our clients with the utmost personal attention and prompt response to meet our client’s specific hiring needs; consequently, Ristvey Legal Search, LLC conducts a select number of legal searches at a time. 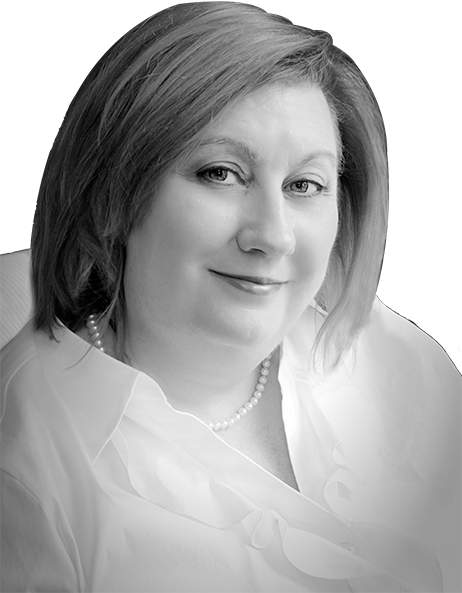 Stephanie A. Ristvey founded Ristvey Legal Search LLC, after working in the legal industry for over 25 years as a paralegal, firm administrator and legal recruiter for both national and regional recruiting firms, including one of the county’s oldest legal recruiting agencies. Stephanie has built close relationships with hiring partners, administrators, attorneys, and corporate legal departments. These relationships allow her to create opportunities and make successful matches for attorneys and paralegals. Stephanie is widely respected for her experience, insight, diligence and integrity. A 1984 graduate of Juniata College, Stephanie earned her Bachelor’s degree in Political Science and Russian. She attended the prestigious Institute for Paralegal Training, Philadelphia, Pennsylvania, one of the first ABA approved programs in the nation, and obtained her certificate in Litigation Management. Stephanie is an associate member of the Philadelphia Bar Association, and serves on the Paralegal Advisory Board for the Community College of Philadelphia. In addition, she is adjunct faculty member of the Paralegal programs with Saint Joseph’s University and the Community College of Philadelphia. Stephanie is a frequent lecturer in the areas of legal recruiting and paralegal practice and contributor to the Legal Intelligencer. Firmly believing in public service, Stephanie serves on the Board of Directors of Philoptochos, the philanthropic arm of the Greek Orthodox Church of the Annunciation, Elkins Park, PA. When she is not recruiting or volunteering in the community, Stephanie enjoys traveling with her standard dachshund, Dagmar. Discovering high-caliber legal talent within law firms and in-house corporate legal departments. Our philosophy is simple: When we discover high-caliber legal talent that meets or exceed your expetations, we give you the competitive edge you seek. Ristvey Legal Search, LLC focuses on the recruitment of permanent attorney and paralegal placements from all specialty practice areas, nationally and abroad, with an emphasis on the East Coast. Ristvey Legal Search, LLC knows the legal market, and keeps abreast of the changes affecting the market place and the practice of law. Using our diverse network within the legal industry and our creative research methods, Ristvey Legal Search, LLC is able to discover talented attorneys and paralegals. Potential matches are carefully interviewed and vetted to ensure that they possess the experience, credentials, abilities, and values our clients are seeking. We do not submit or disclose any potential match without first obtaining definitive authorization from the attorney or paralegal candidate. We are mindful that confidentiality is an essential element of every search. As a member of the National Association of Legal Search Consultants, (NALSC), we strictly adhere to and exceed the NALSC Code of Ethics. If you are a firm representative seeking more information about our search process and unique fee offerings, please call Stephanie A. Ristvey, President at 215.579.0600, or e-mail. You will find that our unique fee structure for attorney and paralegal matches is competitive. No fee is due unless a match has been made. Although our principal relationships are with our clients, Ristvey Legal Search, LLC values our relationships with our attorney candidates. Forging strong, meaningful and trusting relationships with our candidates affords us the opportunity to get to know you , your career goals, practice and values, enabling us to make matches with law firms and corporate legal departments that share your goals, philosophy and values. Because we work with a limited clientele, our clients have exacting requirements and seek only those candidates that fit their specific criteria: strong academic credentials and experience practicing law in well-regarded law firms and corporate legal departments. It is not very often that we are asked to fill entry-level positions. Once we receive your resume, we will objectively and candidly review your credentials to determine which positions may be a match. 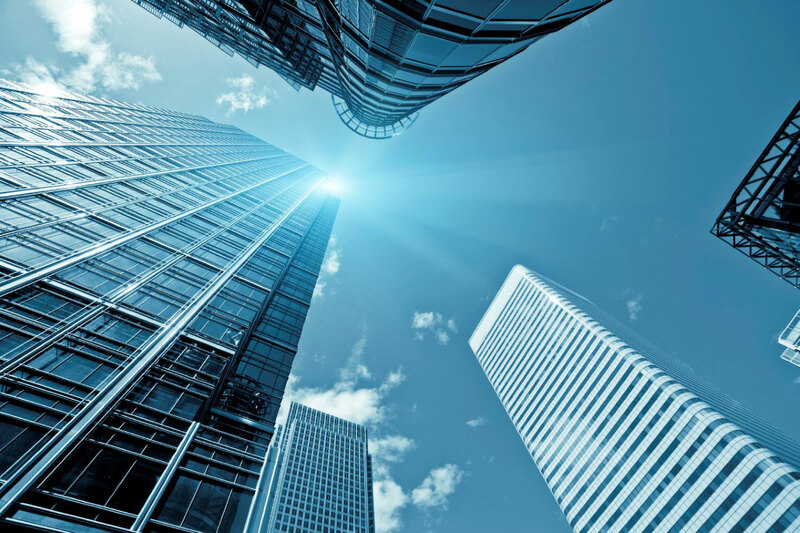 Should, we find a match, we will meet with you and provide you with relevant information about the position and our client's firm or corporate legal department. Only upon your explicit consent will we present a detailed and confidential profile delineating your experience and qualifications, including your resume to our client for consideration. 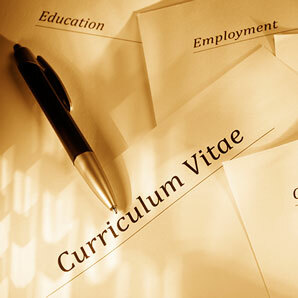 We also will provide our assessment of your qualifications and why we believe you would be a match for the position. 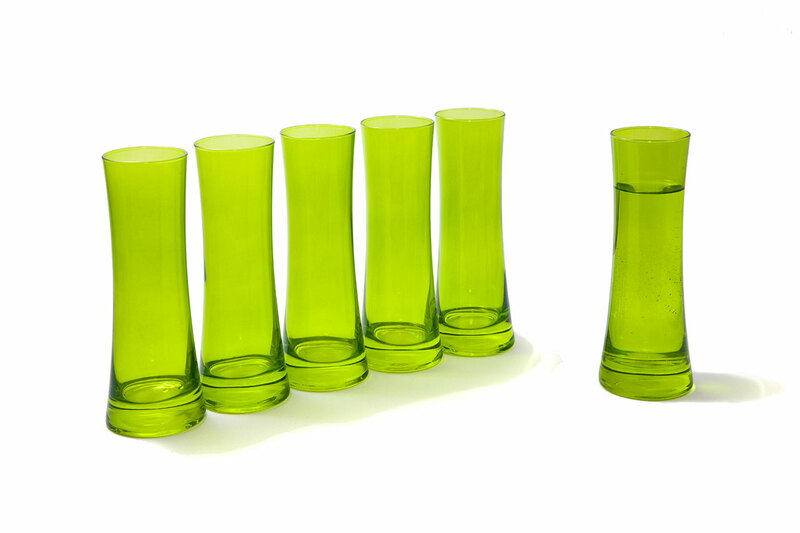 We will work with you every step of the way including interview strategy and offer negotiation. Naturally, we keep our candidates apprised of their status. If we are unable to place you, we will direct you to appropriate resources and will critique your resume and writing samples free of charge. 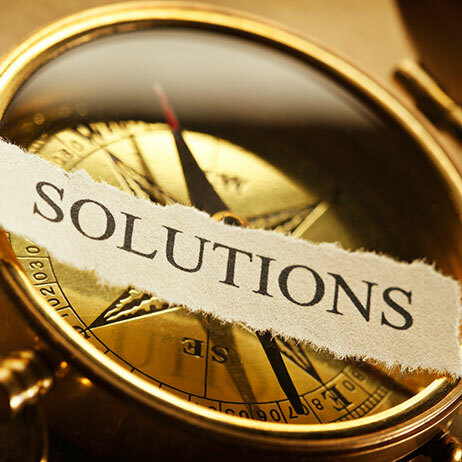 Ristvey Legal Search, LLC understands that Partners and Attorneys with portable business have specific needs when considering new opportunities. Regardless of your reason for wanting to explore a change, we are here to confidentially advise and guide you to make your transition a positive and rewarding one. If you are an attorney looking for new opportunities and seeking more information about our search process, please call Stephanie A. Ristvey, President at 215.579.0600, or e-mail your resume and preferred contact information. Although our principal relationships are with our clients, Ristvey Legal Search, LLC values our relationships with our paralegal candidates. Forging strong, meaningful and trusting relationships with our paralegal candidates affords us the opportunity to get to know you and your career goals, skill sets and values, enabling us to make matches with law firms and corporate legal departments that will give you the opportunity to work in an environment that permits you to thrive and be successful. Because we work with a limited clientele, our clients have exacting requirements and seek only those candidates that fit their specific criteria. Most often, our clients seek paralegals with strong academic credentials, particularly those who hold Bachelor’s degrees and a certificate from an ABA approved Paralegal Program or an Associate’s degrees from ABA approved Paralegal programs, along with solid work experience with well- regarded law firms and in-house corporate legal departments. It is not very often that we are asked to fill entry-level positions. Once we receive your resume, we will objectively and candidly review your credentials to determine which positions may be a match. Should a position matching your credentials materialize, we will meet with you to assess your professional skills and career goals to ensure that your resume accurately reflects your qualifications. We also will provide you with relevant information about the position and our client’s firm or corporation. Only upon your explicit consent will we present a detailed and confidential profile delineating your experience and qualifications, including your resume to our client for consideration. We also will provide our assessment of your qualifications and why we believe you would be a match for the position submitted. We will work with you every step of the way including interviewing strategies and negotiating an offer. Naturally, we keep our candidates apprised of their status. For paralegals looking for opportunities and seeking more information about our search process, please call Stephanie A. Ristvey, President at 215.579.0600, or e-mail your resume in a Word document. In order to preserve client confidentiality, we do not publish all of our clients' open positions. Below please find a list of some of the opportunities currently available. 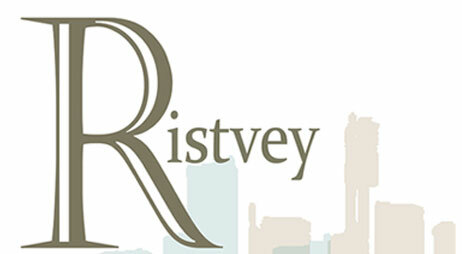 Thank you for choosing Ristvey Legal Search, LLC. We look forward to working with you as you transition into your new position. In strict confidence, kindly submit your resume in a Word document. 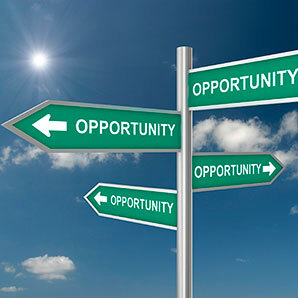 If you’re contemplating a job change or a new specialty, environmental law and intellectual property law are in-demand practice areas you might want to consider. 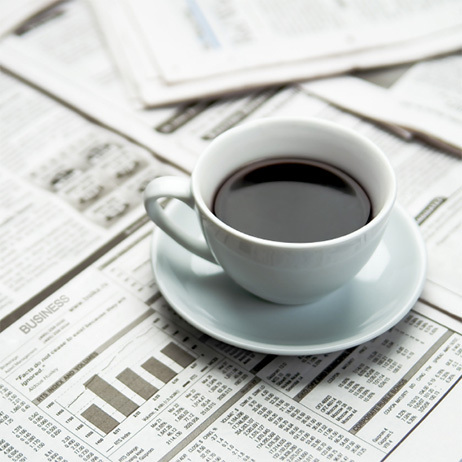 Environmental (or “green”) law issues are as varied and interesting as today’s headline news. You could be researching water rights issues related to severe drought, preparing for hearings on the contamination of drinking water by hydraulic fracking in the natural gas extraction industry, or performing environmental due diligence for property acquisitions and development. Not currently familiar with environmental law? Be prepared to be your own teacher! When I worked on mold contamination cases as a beginning paralegal, I did my homework on the science of mold. It was a huge learning curve for me because I’d avoided science courses in college. However, I understood that in order to be taken seriously, I had to become a mold expert. Intellectual property law is an expanding field. Everyone – businesses, authors, musicians, even tattoo artists – wants to protect their creative work. If a company considers its intellectual capital to be one of its most valuable assets, then trademarks, copyrights, and patents for scientific and technological innovations are critical. 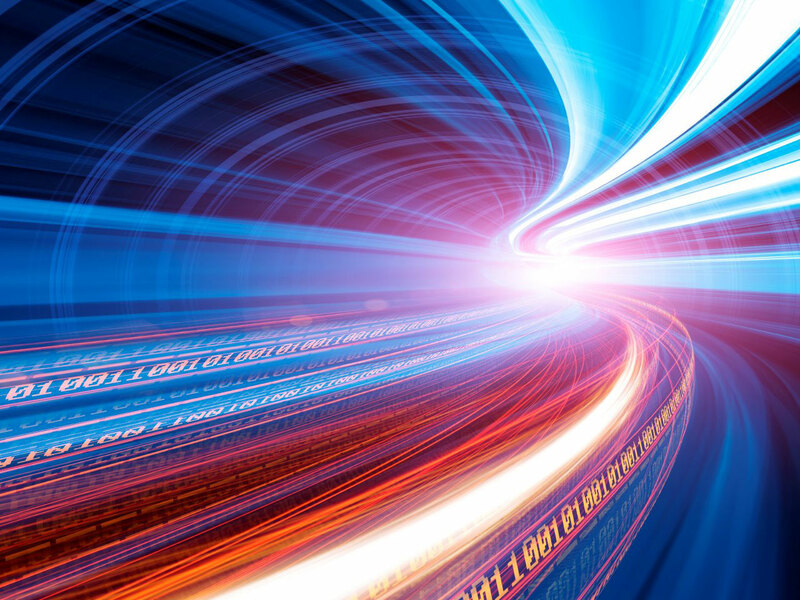 In addition, the global digital world has created issues around the protection of electronic content (from the Internet to smartphones), and in the last few years we’ve seen an uptick in lawsuits involving software-related patents as well. Here again, you could be dealing with very technologically sophisticated patents in complex fields such as nanotechnology, pharmacology, or engineering (just to name a few) so you’ll have to be motivated to learn and do research if you don’t have a math or science background. Whichever field you chose, you’ll have to monitor recent court decisions and stay on top of the latest changes in the laws. Since you’ll be a liaison between your firm, your client, and state and federal regulatory agencies, top-notch writing and communication skills are indispensable. Our client, a progressive and collegial firm is thinking ahead and putting their succession planning in place. If you are an experienced corporate attorney, preferably with 6+ years' experience handling mergers & acquisitions, secured and unsecured financing, business formation and dissolution for start-ups, family owned businesses, institutions and corporations in the health care, pharmaceutical, construction and technology industries, this opportunity is for you. NO portable business is required. This firm offers a REAL work-life balance, flexibility and competitive compensation package. The attorneys at this firm genuinely like and support each other, and they enjoy giving back to the community. Will consider attorneys looking to work part-time/reduced schedule, but willing to gradually return to full-time status. NJ bar a plus. Kindly submit your resume in WORD document to stephanie@ristveylegalsearch.com. All inquiries will be held and strict confidence and your credentials will not be presented without your consent. For questions feel free to call 215.579.0600. Ristvey Legal Search, LLC believes in diversity and provided equal employment opportunities, complying with all federal and state laws and regulations which govern equal employment opportunities. Ristvey Legal Search, LLC does not discriminate and values diversity. Growing private National company with offices in Florida and Nevada is looking for a bright and energetic attorney for its Director of Compliance position. Qualified candidates shall have at least 5 years’ experience with Federal and State consumer finance and consumer protection regulations and dealing with credit products and credit offering. Knowledge of Dodd Frank Consumer Financial Protection Act; Federal Trade Commission Act; Fair Credit Reporting Act; Truth in Lending Act and Regulation Z; Equal Credit Opportunity Act and Regulation B; Fair Debt Collection Practices Act; Electronic Funds Transfer Act and Regulation E; Gramm-Leach-Bliley Act Privacy Notices and Safeguarding Program; and Federal Trade Commission Credit Practices Rule essential. Florida or Nevada Bars not required, but the right candidate must be a member in good standing on at least one state bar. Competitive compensation package being offered. This is a great group to work with, and you would have your choice of working out of the Florida or Nevada office. Candidates who are serious and committed to relocating to either Florida or Nevada will only be considered. Kindly submit your resume in a WORD document to stephanie@ristveylegalsearch.com. All inquiries and will be held in strict confidence. For questions feel free to call 215.579.0600. Ristvey Legal Search LLC believes in diversity and provides equal employment opportunities, complying with federal and state laws and regulations which govern equal employment opportunities. Ristvey Legal Search LLC does not discriminate and values diversity. A well-known family law group of this regional firm is looking to add a family lawyer with existing originations to join their group. Successful candidates will have at least 8 years of experience handling all facets of family law in the Commonwealth of Pennsylvania and possess an entrepreneurial spirit. If you are looking to practice law in a congenial environment that offers a strong work-life balance with some of the best family lawyers in the area, please reach out in strict confidence to us. Prominent regional firm is looking to grow its suburban office by adding a healthcare attorney or a practice group who are experienced advising physicians, practice groups, hospitals, long-term care and service providers on regulatory and compliance matters (STARK, HIPAA, HITECH, etc. ), as well as corporate structuring, business formation, transactions and M&A activities and joint ventures. If your practice has plateaued, or if your group feels stagnant and that your firm is going in a different direction that is not advantageous to your clients or your marketing and cross-selling needs, this firm may be just what you are looking for to take your practice or group to a different level in 2018. Extremely collegial and forward-thinking attorneys at this life-balanced and friendly environment. Qualified candidates shall have PA Bar in good standing, and portables in excess of $200K. New Jersey Bar a plus. For more information, please contact, Stephanie Ristvey in strict confidence at 215.759.0600 or email her: stephanie@ristveylegalsearch.com. Our client, a Doylestown area legal services company is looking to add an experienced legal secretary/legal assistant who has at least 2 years of experience working in the areas of medical malpractice or personal injury to assist a busy and growing company. This is a great opportunity for someone wanting to work 20 hours a week. Qualified candidates shall be self-starters who possess excellent organizational and time management skills and has an understanding of medical terminology and HIPAA. Proficiency in MS Word, PowerPoint, and Excel a must. Strong interpersonal and communication skills required. This position offers a very affable work environment and competitive salary. In strict confidence, please send resume in Word format to stephanie@ristveylegalsearch.com. Ristvey Legal Search, LLC is committed to giving back to the communities in which we work. For every placement made, Ristvey Legal Search will make a donation to a local bar foundation, food pantry or other local charitable organization to help those in need. Philadelphia Bar Foundation or other Foundation that helps provide legal resources to those in need. Philabundance or other local food pantry that helps provide nourishment to the less fortunate. IOCC offers emergency relief and development programs to those in need worldwide. FOCUS North America provides action-oriented and sustainable solutions to poverty in communities across America. 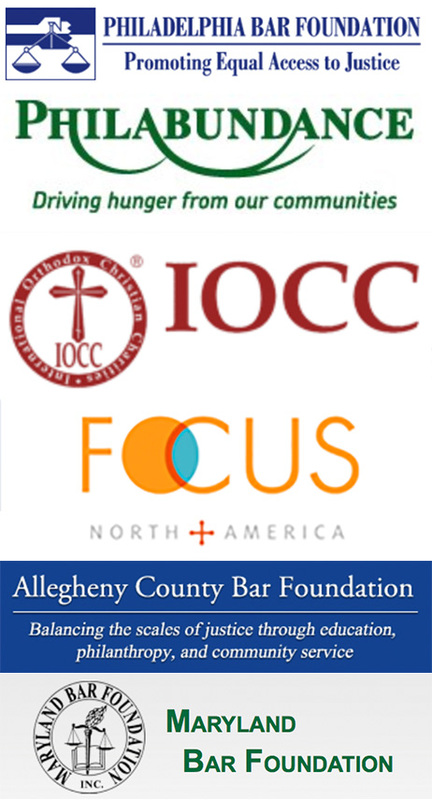 Allegheny County Bar Foundation provides educational programming, promotes public awareness of the legal and judicial systems, renders legal services to low-income clients, and provides financial assistance and grants to legal related organizations. Maryland Bar Foundation is a non-profit charitable corporation organized in 1965. Discovering legal talent within law firms and in-house legal departments.